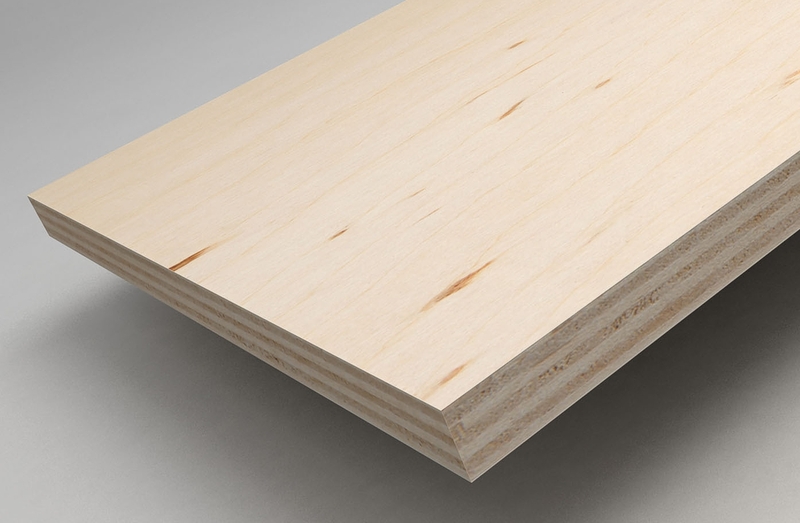 Birch plywood from our offer is a plywood produced in Poland, Russia, Belarus, and Latvia, with longitudinal and transverse fiber arrangement, interior plywood based on urea – formaldehyde resin for internal use, waterproof, based on phenol- formaldehyde resin or melamine-urea-phenol- formaldehyde resin. 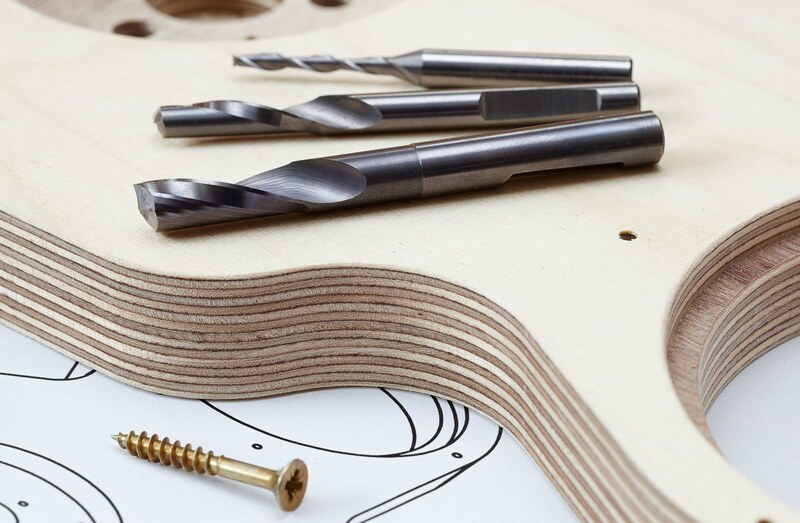 Application: furniture industry, construction, interior finishing, boatbuilding, packaging, fancy wooden products/goods/articles. Interested in our plywood birch offer ?